His stats tonight were 4 pts, 9 rbs, 4 Asst, 1 Stl, 1 Blk with 16.7% FG. We're not saying there's no hope. 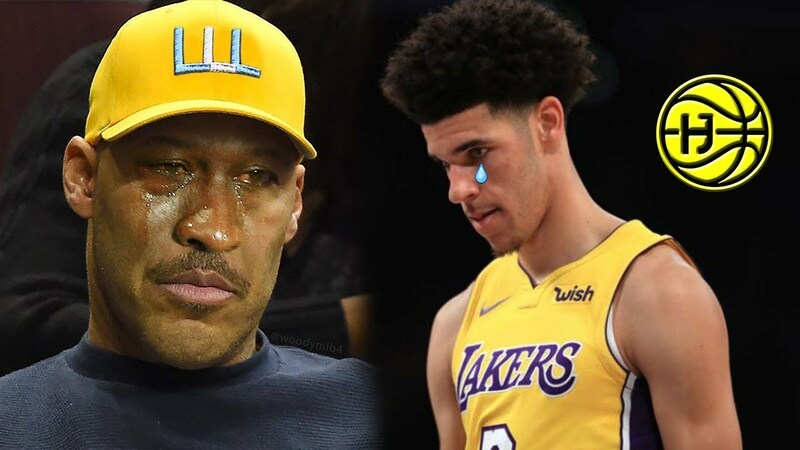 But for someone declared to be the face of the franchise, this game is trash and we cant help to bring back De'aaron Fox's performance from last night. Kneeling during the singing of the national anthem before games has been quite common these days as pro athletes have been doing a "silent" protest on everything that has been going around from police brutality to out right racism of politicians. It even has league officials held in contention as some of them feel that games should only be about the sport and politics does not have any part in it. We agree with those league officials. We, the fans, take a small time of our day to get away from the war on social media, stressful time at work and just enjoy the game we love. Instead, we hear more about the political stance of players. They can rant all they want in their social media accounts but leave the games out of it. Fans did not pay subscription to hear about politics. With all this mayhem, Kenyon Martin called out Jeremy Lin for trying to be black. What does that suppose to mean? The Golden State Warriors chose not to go to the White House because they believe in unity and respecting cultures. Lebron James, Chris Paul and other NBA players having been voicing out their concerns regarding racism. Then here comes Martin. Good thing Jeremy Lin is a calm head and refused to lash out, though he had every right to do so. We just hope Martin realizes his mistake and apologize for it. It does look like the refs were trigger happy when it came to Ginebra on offense. However, one thing that the box score does not show is that Justin Brownlee shot 12-14 from the free throw line and so did Greg Slaughter with 7-9. The Tropang Texters had nothing on them on the inside and didnt pressure them much on defense as well. The loss of Glen Rice Jr. so early in the game was a big hit. 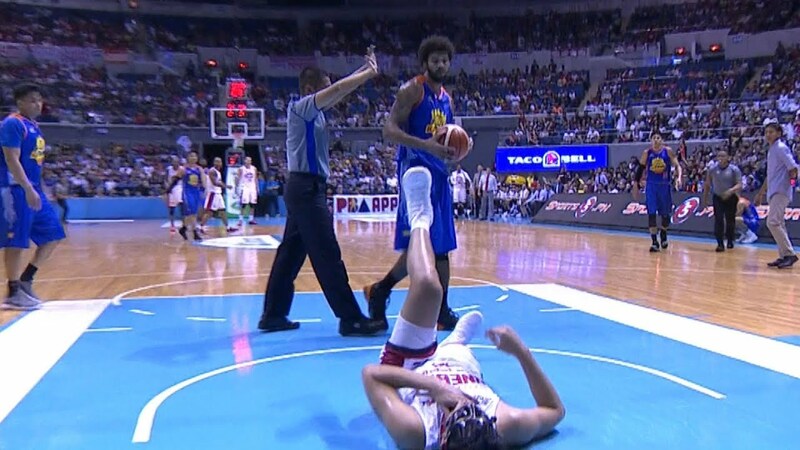 With 1:43 left, he decided that Kevin Ferrer's small hit was enough and he had to leave the game. This could also be career defining for him as it showed how much more he valued his temper rather than his importance for the team into being in the game. You cant put this loss on the lack of strategy by Coach Nash Racela or the peskiness of Kevin Ferrer. This was all Glen Rice Jr. He could have been the scorer, rebounder, assist man, decoy, defensive anchor or so many things we expect from an import. Instead, he chose to bicker with the front office and may not be invited back into the PBA or maybe any league at all until he becomes more mature. Until then, TNT fans will have to swallow the fact that their great team was not enough today because their biggest gun was nowhere to be found. Basketball is a contact sport. Fouls have their limits so that players are protected and players play the right way. Through the years, the NBA has been cleaning up its games to make it as "Family Friendly" as possible. However, at times, it has come to a point when the penalty or ejection is an overkill of the game. Let's admit it. Fans want a little animosity in some games. It brings edge in players and infuses fire. Toughness gets put to the test and it becomes the survival of the fittest. Michael Jordan thrived in the environment, which is why he is still deemed as the best ever to play. Some might say that today's tough players might not last in an 80s game. We'll never know but at least in this game, an ejection was too much for a pushing match. There were no punches thrown or anything that warranted an ejection. Maybe the NBA needs to create more tiers in their fines. For example, if a pushing match escalates, you are only allowed to touch a teammate. If you try to hold back a player from another team, then it's an automatic $10,000 for every player you make contact with and excludes that fine if it becomes a boxing or wrestling match. We definitely would have wanted Beasley go out there against Davis Bertans. Maybe the beast will come out and show us why he's a #2 pick. We'll never know. We're left to watch guys who play with cooler heads. It should have been just a tech 1 anyway. Why Kyrie Irving and Kevin Love May Not Be a Good Fit For Lebron James? 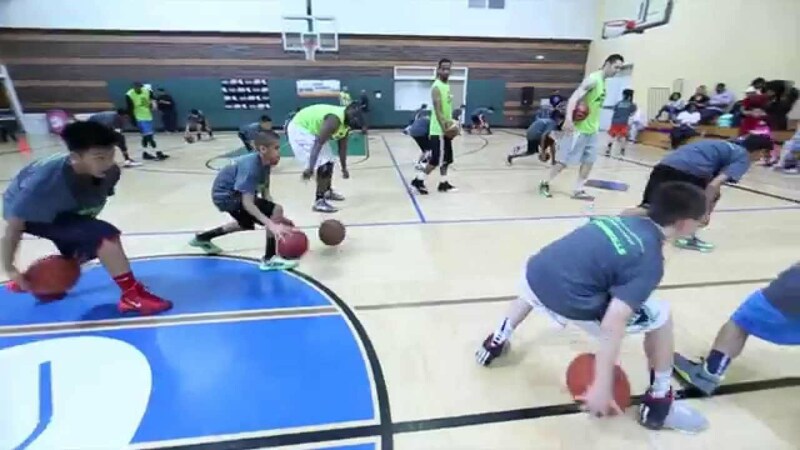 To learn how to play fullcourt basketball, a player should be able to run up and down the court for 10 minutes. To follow certain players cutting, cut to the rim, play defense, box out bigger players while trying to explode to the basket will take a lot of running, push ups and other drills to be able to keep up. Michael Jordan is arguably the best ever to play the game. It also seems like he had the best home as his house in Chicago. 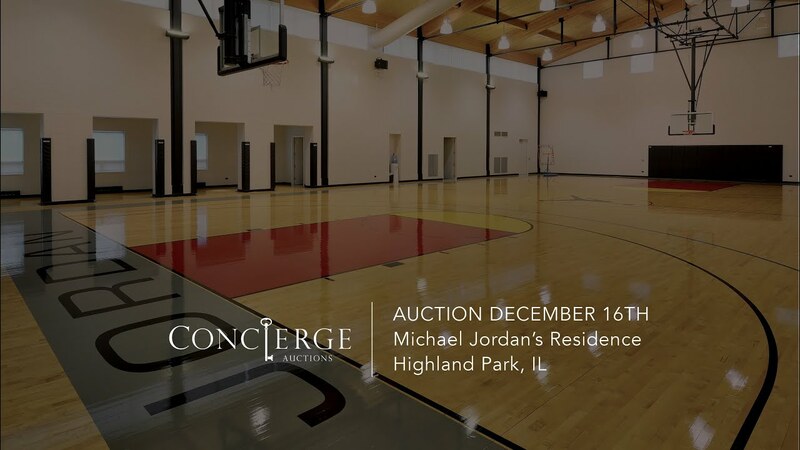 In 2013, he tried to sell it off at $29m but no one seemed to budge. He lowered it to $21m but no one still showed interest so it's now at $14,855,000 which sums at 23.